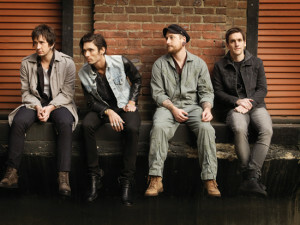 The All-American Rejects have announced their US Summer tour, with Eve 6, and all of the dates can be seen below. The band are touring in support of their latest album, Kids In The Street, which was released through Interscope Records. The run will start on August 8 in Mesa, CA and end on August 30 in Lake Charles, LA so grab your tickets sonner than later. Will you be heading out to a date or two on the schedule?